While studying upstairs I snuck down to snap a few shots of a cozy winter night of creativity, tea, and some fine art coaching. 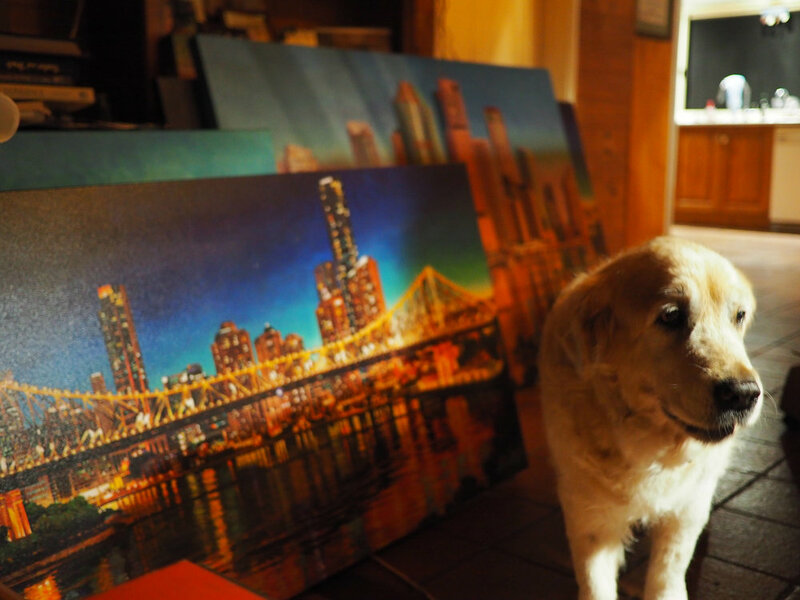 This is a look into an evening art class in the home & studio of Australian fine artist Philip Farley—a space straight out of a storybook surrounded by bushland and countless species of native wildlife. I also had the pleasure of having a look through a massive portfolio Phil pulled out from his days as a commercial illustrator working in the advertising industry—have a look at that photo diary here.